In Crazy Monkey Defense we prepare you for FULL CONTACT living that prepares you for the mat, street and life! While the rest of the modern martial art world is 'high' on hyper-competitiveness, and reality based self defense paranoia — Crazy Monkey Defense offers a FRESH, and INSPIRING approach to modern Martial Arts training — built on a "Zero Meathead" and "No Ego" ethos. We are not saying learning how to defend oneself or being challenged is not important — it is — and is an integral part of our training, but what makes us unique, what makes us stand out, is that we go beyond this, to coach you how to take the lessons from the mat so you can perform at your BEST in life! We coach a modern martial arts experience where we believe that training should be about more than just learning to fight. 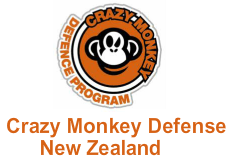 Crazy Monkey Defense delivers martial art skills that work delivered from an athletic base. So you'll get in shape, be able to protect yourself and learn how to handle pressure in any situation, not just while training but in any area of life. Martial Arts, but not as you know it. Imagine if you could train a modern martial art and make progress from day one. Now imagine that you trained in a challenge-based, rather than hyper-competitive environment, so training was productive and fun. Crazy Monkey Defense is built off a striking-, kicking-, clinch- and grappling game and philosophy, but with cutting-edge coaching and mental game added in. In summary - we coach you to use your 'embodied intelligence' so that you can survive hostile mind-sets, and lead you to be physically and mentally resilient to fight against all of life’s challenges. 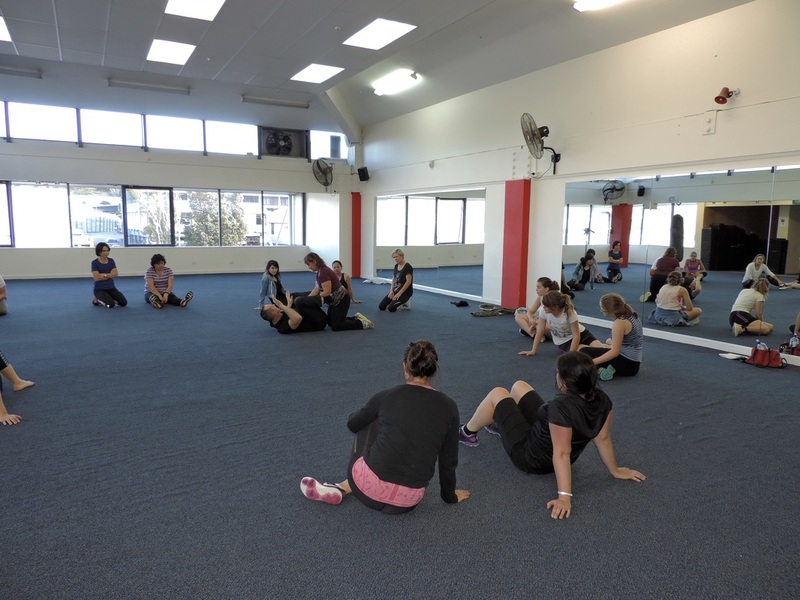 Join one of our group classes on Tuesday evenings. With a maximum of 20 people in a class, you are guaranteed to be given the attention you need to reach your goals. Our Adult Group classes are great for building fitness, managing your stress, learning to defend yourself and are personally challenging. You will find a supportive, collaborative environment that is fun and challenging, but far from being hyper-competitive. No egos, no meat-heads. At Crazy Monkey Defense we don't believe that your child have to be the 'alpha' type to be good in martial art performance. In fact we hate the tough-guise so prevalent today in modern martial art circles, and have a ZERO meat-head and ZERO hyper-competitive policy. We will challenge your child to dig down deep in training. But being challenged, performing at their best and reaching their full potential in martial arts doesn't require them to compete or beat the opponent opposite them. Our Children Group classes are called Litte Monkeys and is the "child-friendly" version the Crazy Monkey Defense program, but more focused on the 'play-element'. Your little one will master tools and tactics through the use of games to learn the stand-up, clinch and ground game, based on our famous 'activity based system' aimed at building your child's character - on Saturday afternoons. Do you have specific goals or want us to help you define them, or strapped for time or would like to take your game to the next level? Our semi-private training allows us to develop a personal plan of action specifically for you and a selected few. No matter if you want to just lose weight, get in shape, learn how to quickly defend yourself, or train towards becoming a world class modern martial artist, we have the solution for you. At various times in the year we host seminars and workshops for Crazy Monkey Defense, Combat Intelligent Athlete (CIA), empty hand knife defense (CIA Edge), Monkey Jits/Street Jits and women's reality based self defense. These can be taken as standalone workshops, part of a course or used to springboard yourself into the Crazy Monkey Defense Program.